After an odds-against success in Norway, Kev's heading to Romania tonight for more Nations League action. "Romania have won seven of their last eight home matches, and they have built up a four-game winning streak overall." Sweden doesn't have a great tradition when it comes to producing magicians (a Wikipedia search turned up just seven names), but Lars Lagerback is surely top of that small tree. The much-travelled coach from Katrineholm is wowing the crowds with his tricks in Norway these days, and their 2-0 win over Cyprus last night secured us our third winner of the week. What's Swedish for abracadabra? With that question percolating in our minds, we head to Romania. The hosts are in decent form as they take on Montenegro. 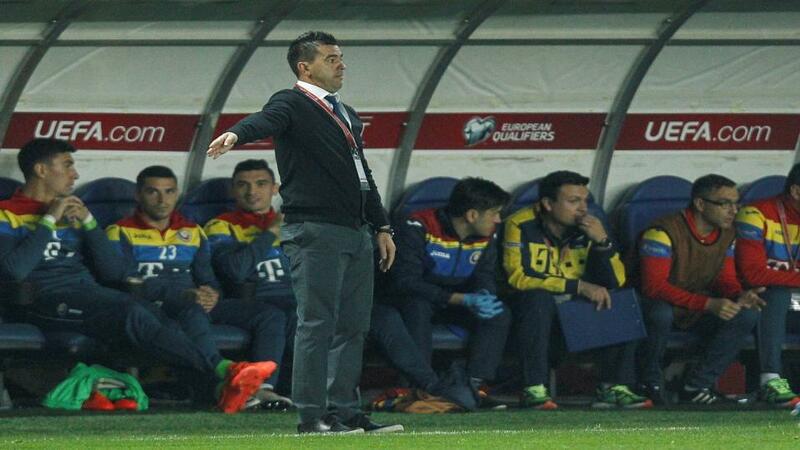 Romania missed out on qualification for the World Cup, but under the watchful gaze of coach Cosmin Contra, they seem to be on the rise. The Tricolorii have won their last four friendlies (including victories against Chile and Sweden), and overall they have won five of their last eight games. On home soil, they have won seven of the last eight. Montenegro have nothing like that kind of consistency. They haven't won since they beat Romania 1-0 in Podgorica last September, and in their last six outings they have managed three draws and three defeats. On the road, they have won just one of their last five matches, and they have failed to score in the last two. I know there's a school of thought that says you should avoid backing the home team at odds-on, but I didn't always listen at school. Romania are [1.82] to win this, and I think that's a decent price.